Leading Manufacturer of air pollution control system from New Delhi. Our organization is well known in the industry, engaged in offering a broad range of Air Pollution Control System to our prestigious clients. 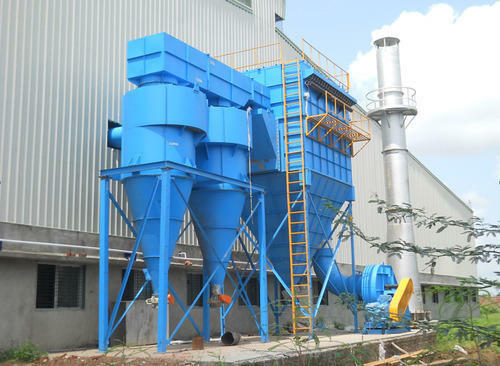 Looking for “Air Pollution Control System”?